Once candidates are done with the counselling part, they will receive an e-mail or text message regarding the course and college that have been allotted to them. 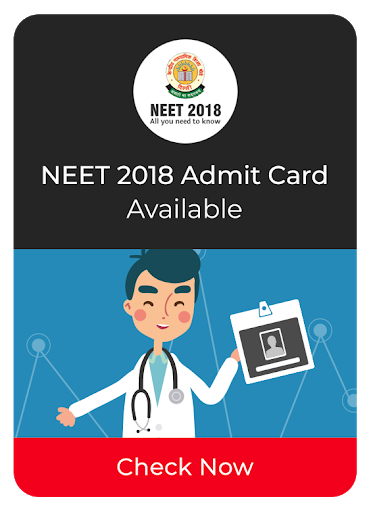 NEET Seat allotment will be done on the basis of rank of a candidate, preference filled at the time of counselling and category. It is then the responsibility of candidates to report to the college allotted to them and confirm their seat by submitting the required fee within the given time. If any candidate fails to do so, his/her seat will be passed on to the next deserving candidate. A candidate who has already registered but the seat is not allotted in the first round of seat allotment. Registered candidates who did not get admission due to change of category will be considered for seat allotment in the second time under a new category. Candidates who have reported at the allotted college and choose an upgrade in their reporting period will be a given a chance.